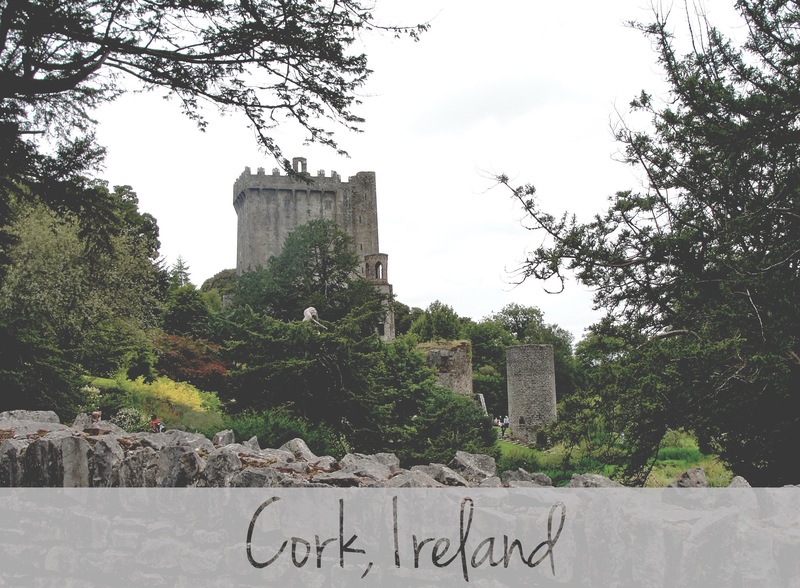 To be clear, I’m no expert on Cork considering we essentially flew to the Cork airport, saw the Blarney Stone and made our way back to Dublin. However, as Ireland’s third largest city, I’m sure it has a lot to offer, unfortunately, I can’t say the same about myself when it comes to this topic. 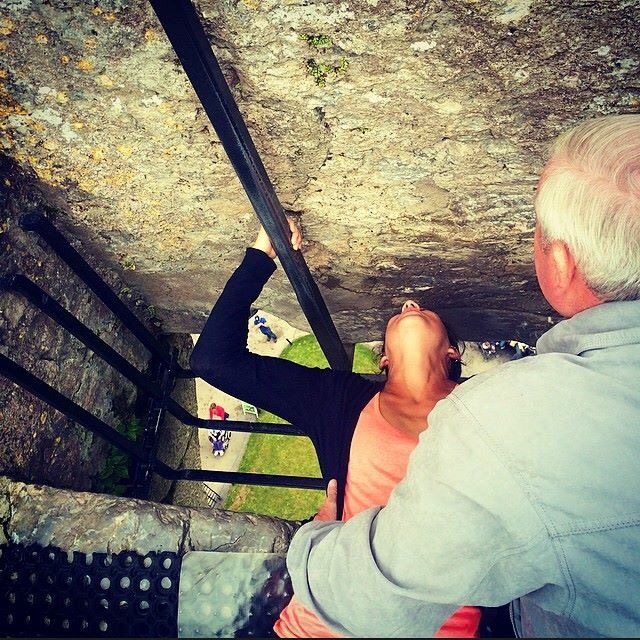 But I can, and will, brag about Blarney Castle! 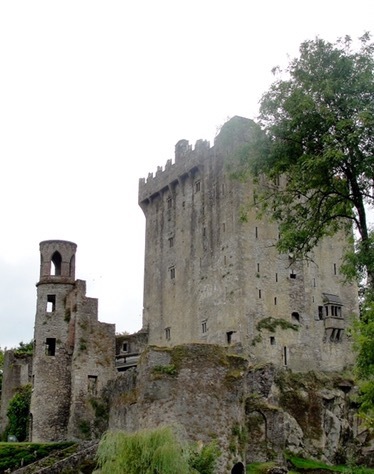 Blarney Castle. $14.50 when booked online ($12 w/ student ID). 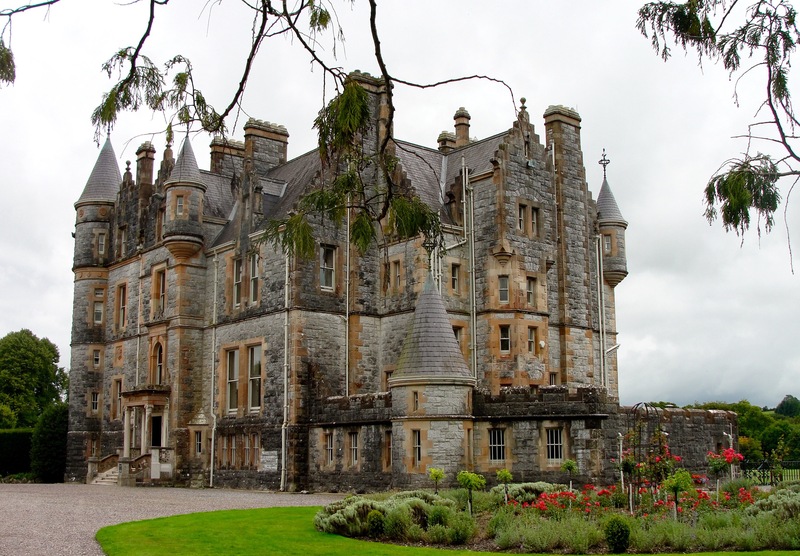 There is much more to do here than kiss the famous Blarney Stone for good luck, although that’s what draws the crowd in. The castle is very fun to walk through, but I’d like to note that when you reach the stairs to go up top where the stone is, it becomes quite a tight squeeze, so big bags can be a bit burdensome. However, once you reach the top you are rewarded with a spectacular view of the expansive and beautiful fields of greenery below and it’s so very Irish countryside-esque. Next, you’ll find yourself in line waiting for the much anticipated kiss. But before the magic happens you have to get into proper kissing position, which obviously involves an old gentleman holding you down by the waist as you lay on your back. Then it’s action time! You reach your neck forward over a gaping hole that opens straight down to the grass far below and, while practically upside down, you give that stone a nice big smooch. I feel like I looked similar to Tobey Maguire in Spider Man if you can imagine Kirsten Dunst as the stone.. But all in all I’d accomplished what I’d set out to do and in less than a minute I had acquired my share of Irish luck! Then, as I was walking away I quickly begin to realize just how unsanitary the whole thing really was, but I guess that’s what is to be expected when you are upside down, kissing a stone for the first time; it’s a little awkward, not all that safe, honestly kind of weird, but worth it all the same. 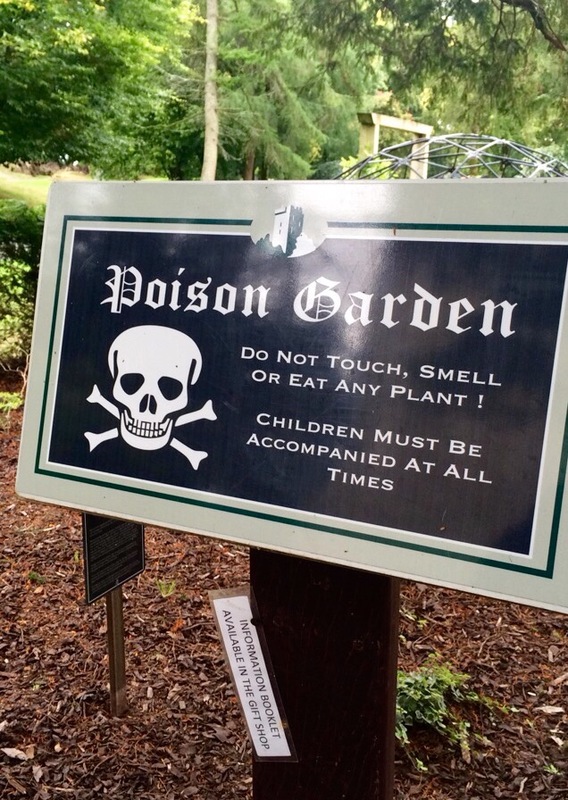 Aside from the stone itself, there are also the grounds around the castle that aren’t to be missed; small caves, poison gardens (don’t touch the plants! ), a smaller castle, steps near small ponds and many little walkways. 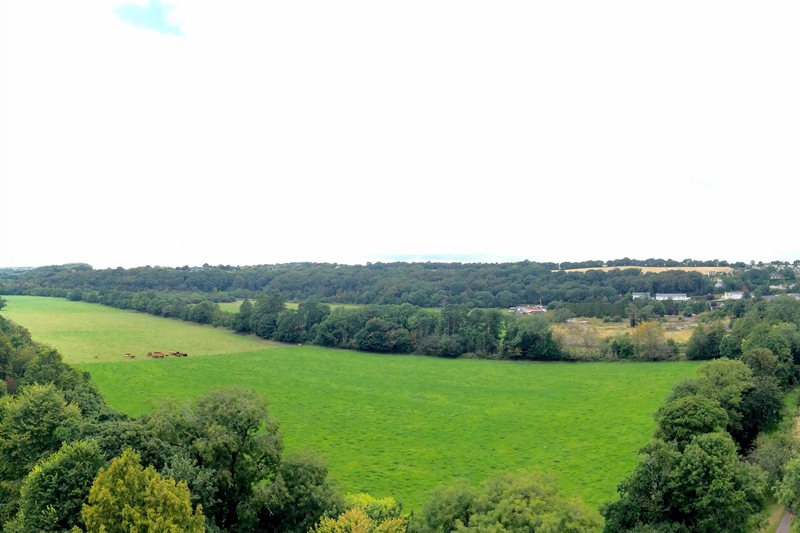 Blarney Castle ended up being a nice place to finish off our backpacking trip due to its calm nature. 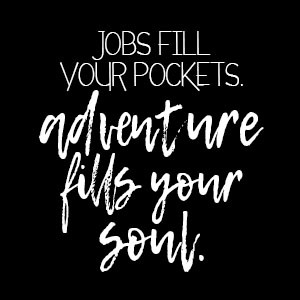 It was a reprieve from our constant movement around the continent, bustling parties, and the go-go-go mentality that was our life for a month. Strolling through the greenery, moseying across the grounds and hearing the bagpipes (which are somehow always mysteriously playing wherever you are in Ireland), proved to be a well day spent.